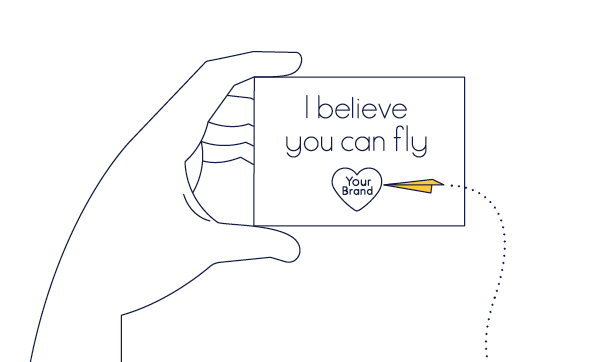 Personalisation of direct mail is now an easy process. From graphics to text or images, all elements of your communications can be selected or enhanced with intention to give that personal touch. 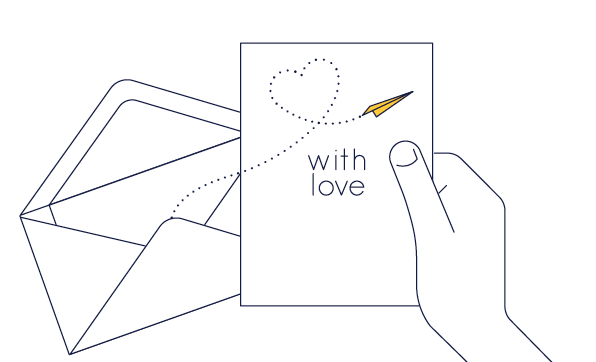 Add the personal touch and blend names and messages in fonts, colours, photos and layouts to your next direct mail piece. Are your customers crying out for appreciation? Send personalised cards to your special clients and thank them with a Christmas, reward them on their birthday, send a personalised invite or simply thank them for their business. 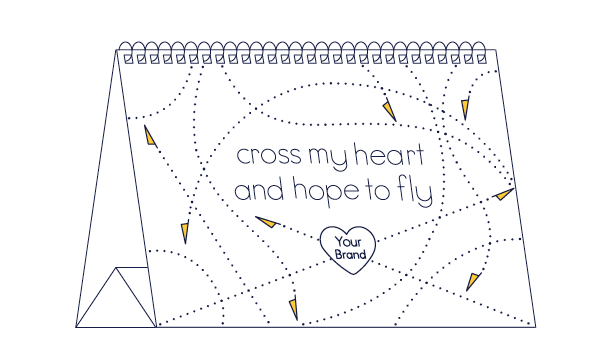 Snap personalised calendars are a great way to get featured on your customer's desk all year round. You can provide a selection of photos or we can come up with some to suit. Personalise images and dates to your customers such as their birthday or business anniversary. We can also incorporate your company logo. Contact your local Snap Centre today on 1300 572 861 to find out more about how personalised printing can help boost your customer loyalty and sales.